Next story Icons8 5.6.6 – Free searchable icon app. Previous story Receipts 1.9.2 – Smart document collection. 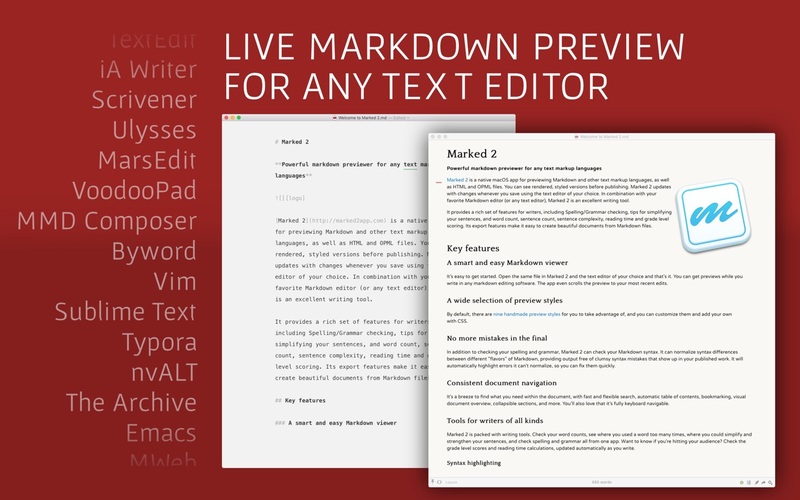 MWeb 2.1.0 0 – Pro markdown writing, note-taking, and static blog generation. iA Writer 3.2.3 – Professional writing suite (was iA Writer Pro).